Scared of the sudden wealth syndrome? We’ve created systematic wealth management solutions that will bring you cost control, peace of mind and alignment with your core values. 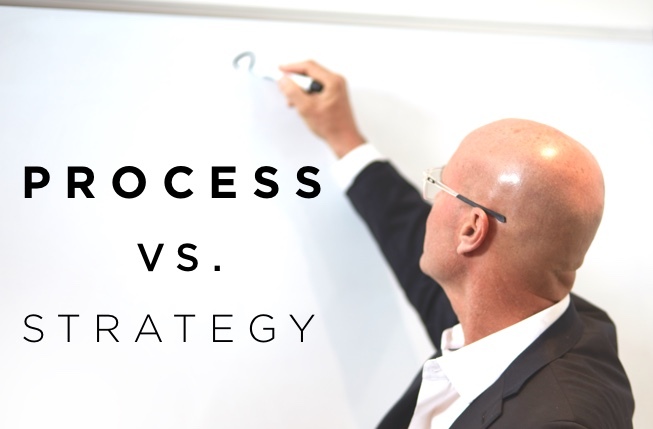 Do you understand the distinct differences between the actions and results from a stock investment process vs. a strategy? Let's break through the noise and get straight to the facts. 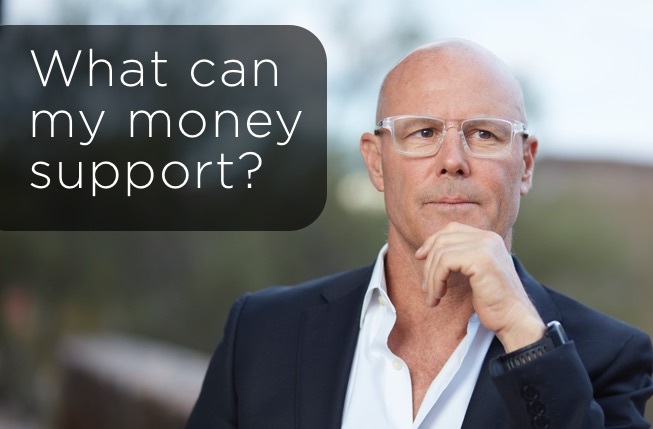 What can your money support instead of buy? 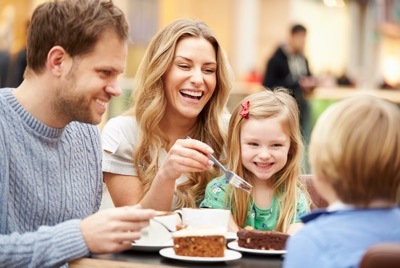 People who grow (or at the very least, keep) their fortune aren’t focused on the things they can buy, but instead, they’re focused on what their money can support. Learn the attributes of the rich and the attributes of the poor. 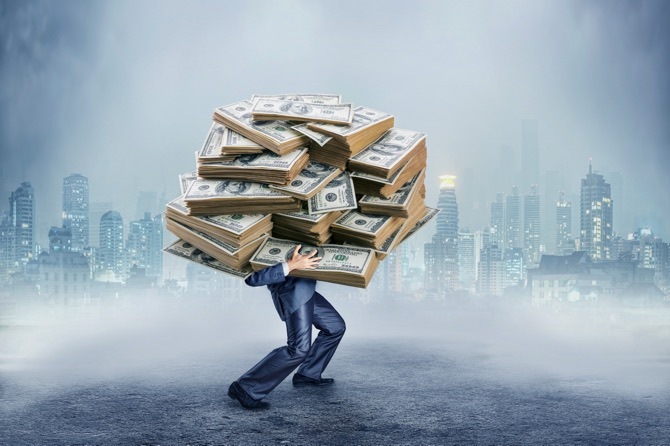 A popular trend among sudden wealth entrepreneurs and fallen rock stars is thinking you’ll have it all once you’ve hit your financial gains. 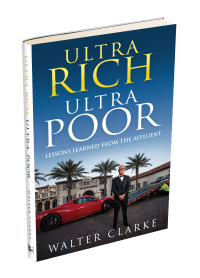 Through deep conversations with the affluent, Walter Clarke uncovers how the only ones that make it until age 70 and still enjoy getting out of bed every morning are the ones that understand that it’s not about having the biggest boat. It’s about the bigger opportunities that you seize thanks to your wealth. Sought money, got money, then miserable. Sound familiar? Sudden affluence becomes a hard position to be in when your identity consists only of your work. That’s when you realize that money is a byproduct. When the drive that came out of need is no longer there, that’s when you start seeking true fulfillment. What you crave for is a new challenge. 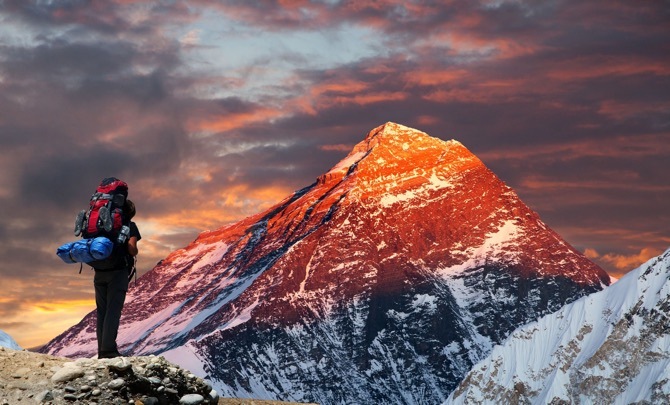 Whether that involves traveling around the world, supporting community efforts or becoming a yoga master, you’re committed to constant improvement. Whether that involves traveling around the world, supporting community efforts, or becoming a yoga master, you’re committed to constant improvement. It’s not about the destination—it’s about the journey. Walter Clarke facilitates life services to high net worth delegators; helping them be confident and achieve a systematic process to protect their threshold of freedom wealth. 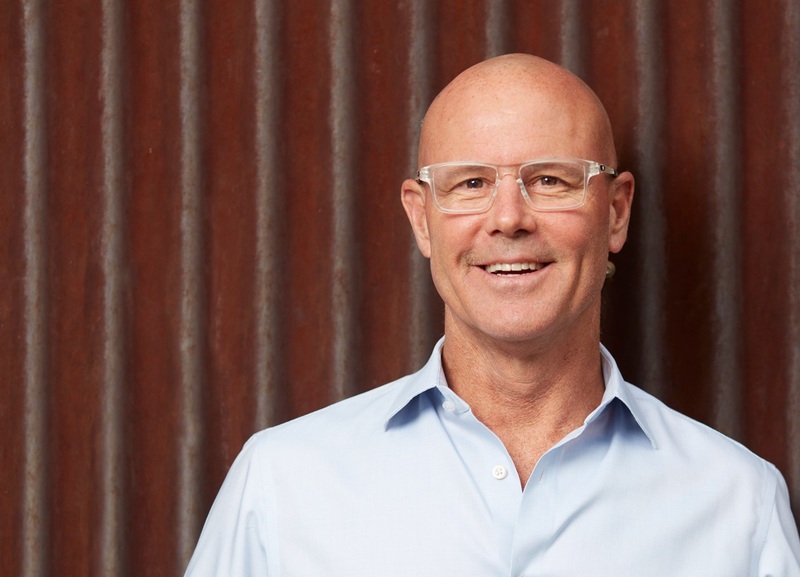 After entering the investment business in 1995 and spending 8 years at three different Wall Street firms, he realized wealthy families needed a way to learn about finance without the pressure of being sold. With that goal in mind, he started his own investment firm in 2003. He then crafted a wealth management curriculum designed to help these families demystify the investment process. This class has been acclaimed at UC Berkeley, UCLA, ASU, DePaul, TCU, UNLV, University of San Diego, UC Santa Cruz, UC Davis and Tecnológico de Monterrey.